Most followers of business and technology nowadays are familiar with the phenomenon of "unicorns" -- startup companies not yet listed or acquired which have managed to achieve valuations over a billion dollars. Such valuations don't always prove to be sustainable in the long run, but the fact that an investor is willing to buy a share of a company at a given price means, by definition, that it is worth that amount right then. Creation of so much value in a short space of time is a rare and significant occurrence. 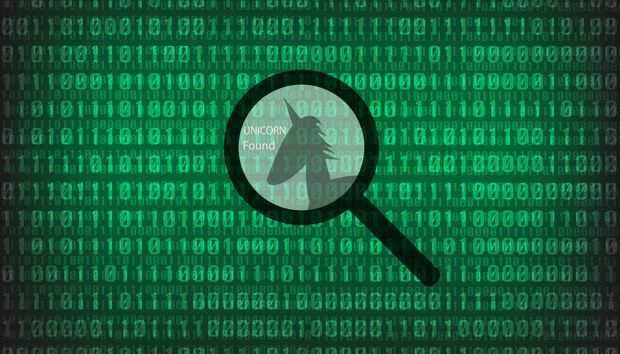 In fact there are fewer than 300 known unicorns in the world, according to research company CB Insights. Many of them are based in the USA, China and Europe: a fair few are to be found in India and the Far East. Just a handful are based in Latin America so far, but they are there - and the thing to remember about unicorns is that they stop being unicorns once they reach IPO or get acquired, even if they achieve a $1bn+ valuation in doing so. Right now, there are three recognized unicorns in Latin America. There's Brazilian fintech firm Nubank, the company with the largest number of online banking customers outside Asia; Colombian delivery platform Rappi, with cycle couriers operating across 27 Latin cities; and Colombia-based LifeMiles, with one of the fastest growing airline loyalty programs on the continent. But these are not the whole story: Brazilian taxi app 99 achieved unicorn value with a $100m investment from Chinese taxi titan Didi Chuxing, but is technically no longer a unicorn as Didi has bought it out. Brazil's payment-services firm PagSecuro and education platform ArcoEducacao are both billion-dollar-plus firms which achieved that status on IPO this year. Something is definitely happening in Latin America. The Latin American Private Equity & Venture Capital Association, LAVCA, has described 2018 as "Latin America's breakout year in tech". According to LAVCA figures, VC investments in Latin America passed $1bn for the first time in 2017 and stood at $722m through 1H 2018, comfortably on track to break the record again this year. This is up roughly tenfold from just $143m of VC investment across Mexico, Central and South America in 2011. Amazon Web Services: Doing for software what Gutenberg did for books?